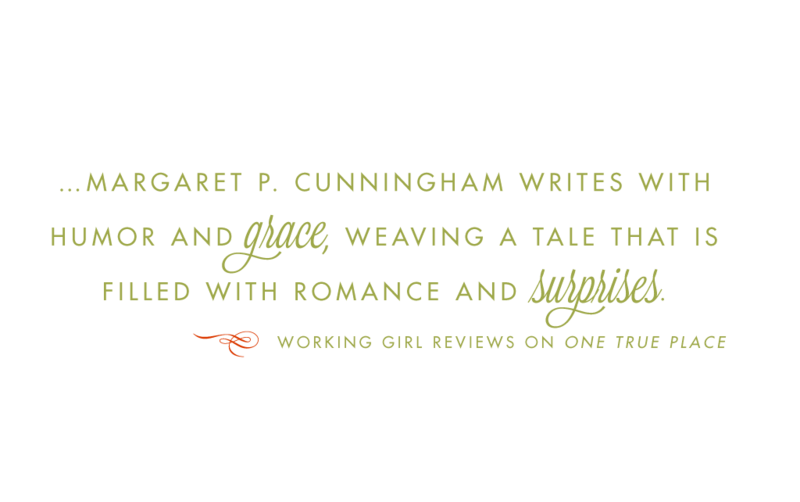 Margaret P. Cunningham’s short stories have won several national contests and appeared in magazines and anthologies. Her articles on writing have appeared online and in The Writer magazine. 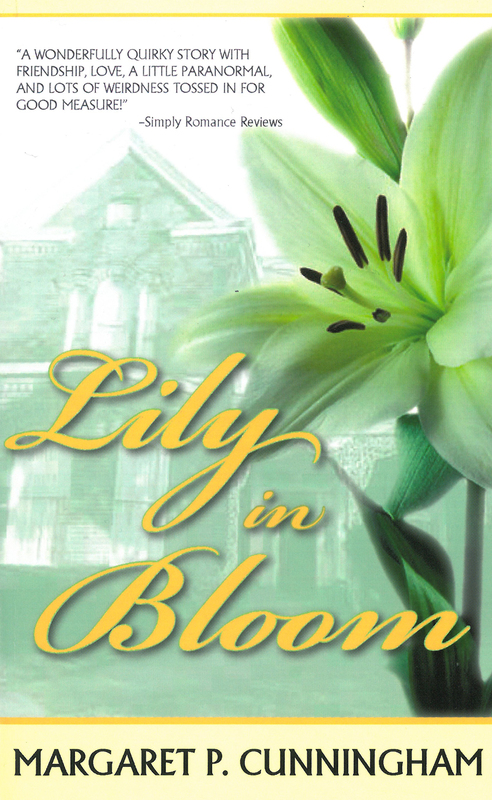 She has written four romantic/comedy/mystery novels published by Black Lyon Publishing: Lily in Bloom (winner of the 2008 Golden Rose Award for Best Contemporary Romance), One True Place, Always Charlie and Designing Stella. 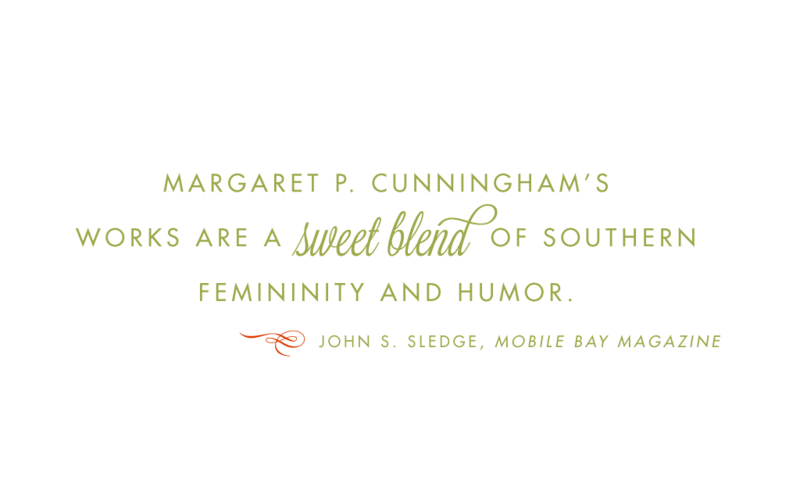 Margaret (aka Peggy) grew up on her father’s nursery in Mobile, Alabama where she lives with her husband, Tom. 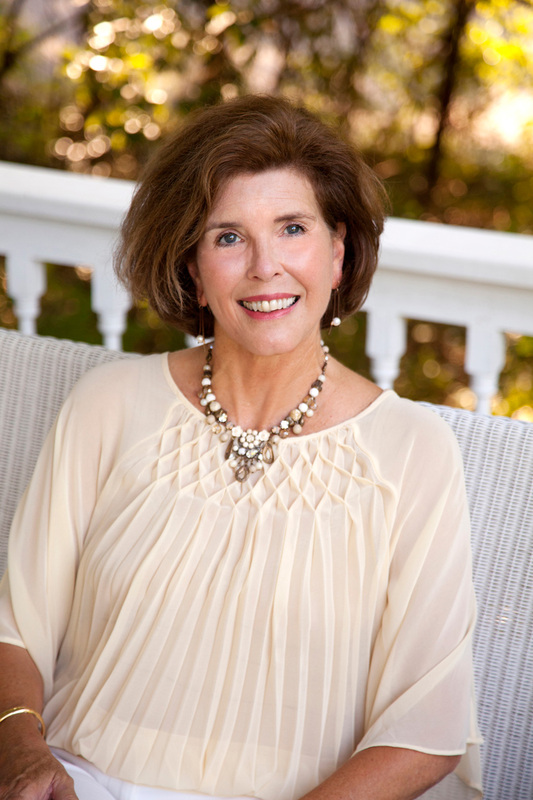 She enjoys writing, reading, gardening and “beaching” with family and friends who are an endless supply of inspiration for her stories. From the boy known as Zorro who roams the area on horseback, to the orphans in the woods and the Catholic hierarchy down the road, Franny recalls a series of characters and events that come together in a mystery — and the haunting answers to it. During the summer, while my mother read books and redecorated and gardened, my sister and I, still puckered and sunburned from swimming, drank cokes and watched romantic comedy/mysteries on our black and white TV. Tall, open windows, high ceilings and strategically placed fans kept things floating and rustling through moonlit nights and bright, sauna-like days. Due to the encroaching flora, lack of air-conditioning and a hyperactive imagination fed by the aforementioned movies, the place had a certain sultry, romantic mystery about it. 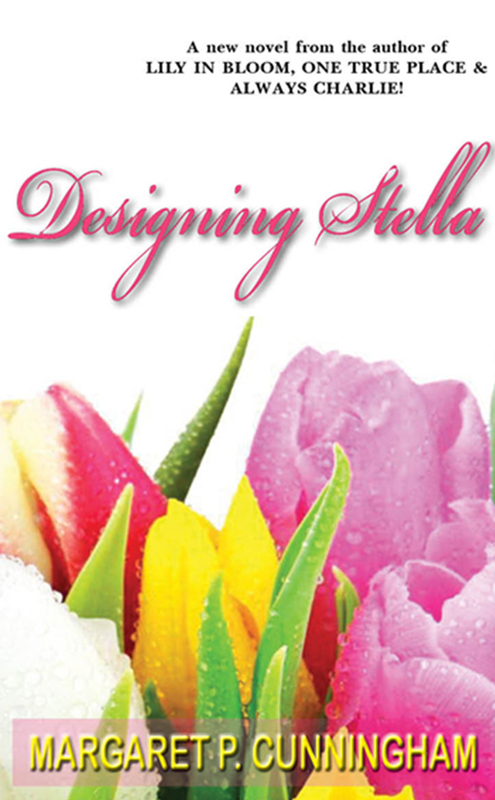 In my fourth novel, Designing Stella, similar nostalgia-inducing memories have Washington, D.C. interior designer Stella Gray running from her troubles and heading home. 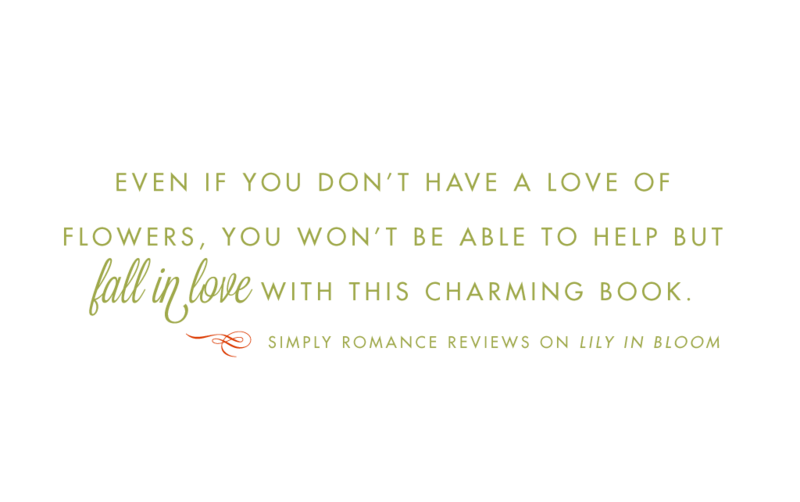 Back in the South, Stella dives headfirst into a pile of new business ventures with her quirky, childhood friends. 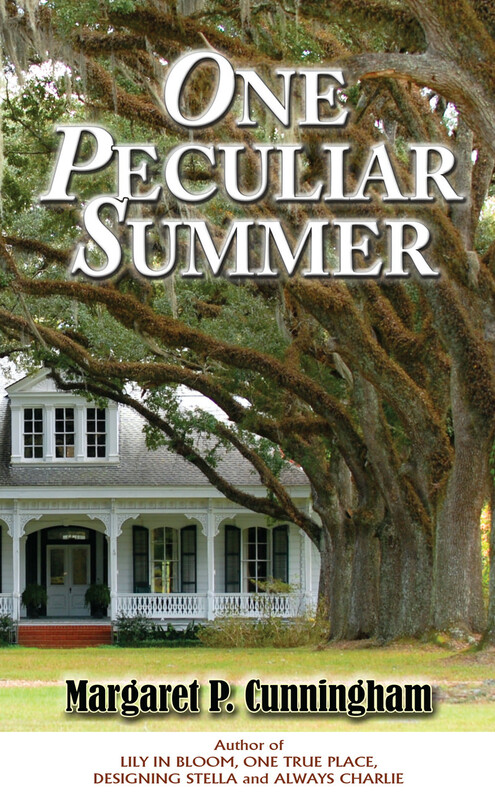 Then there’s the awkward relationship with her mysterious neighbor, Sam Poole, and a murder mystery she just can’t leave alone. Stella Gray is known for giving her up-scale clients what they didn’t know they wanted. But sometimes, a second chance is in order to bring a woman on the run what she didn’t know she wanted. My third novel, Always Charlie, started its long path to publication as a novella-length ghost story set in New Orleans. It was titled The Gathering and like Charlie, it centered on a mesmerizing abstract painting. I kept the painting and the ghosts, threw in art thefts, an oil spill and of course, a complicated romance. Always Charlie was born. 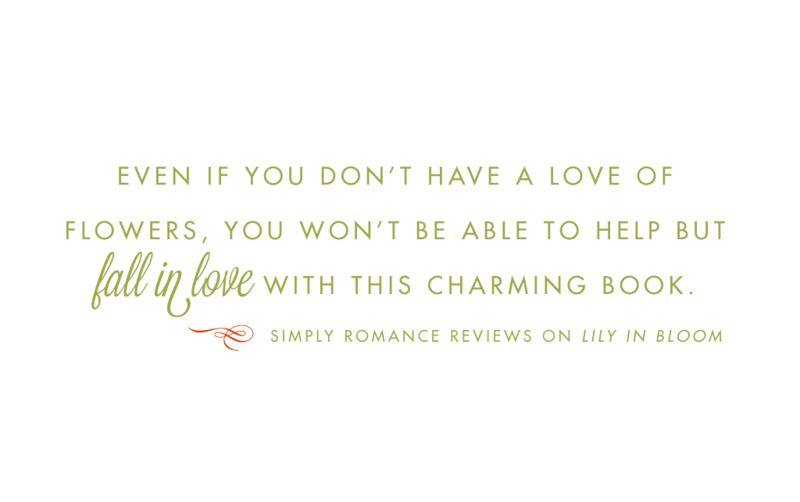 My protagonist, Charlotte, is the brilliant artist dealing with the reappearance of the man and the ghosts of one magical summer in Provence. I wanted everyone to know what an irreplaceable treasure we have in the Gulf of Mexico — not just for those of us lucky enough to live along its shores and not just economically. So how would I combine art and an oil-ravaged coast in a romantic/comedy/mystery? 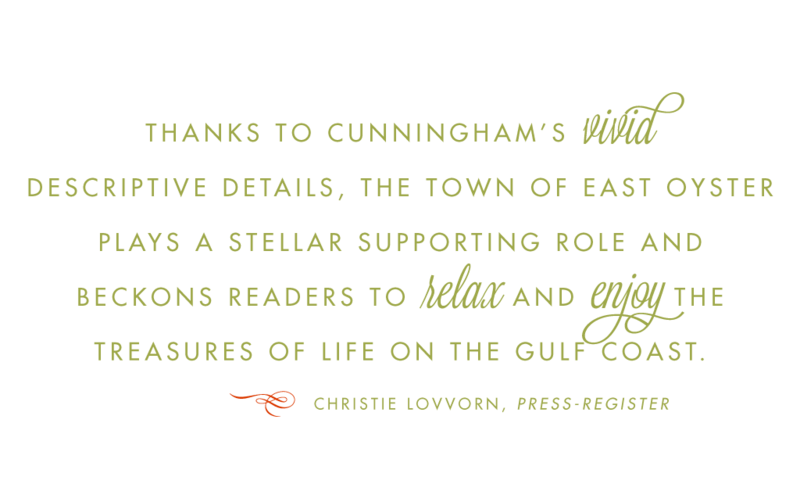 Setting my story in the artsy, lit-loving bayside town of Fairhope, Ala. was the answer. 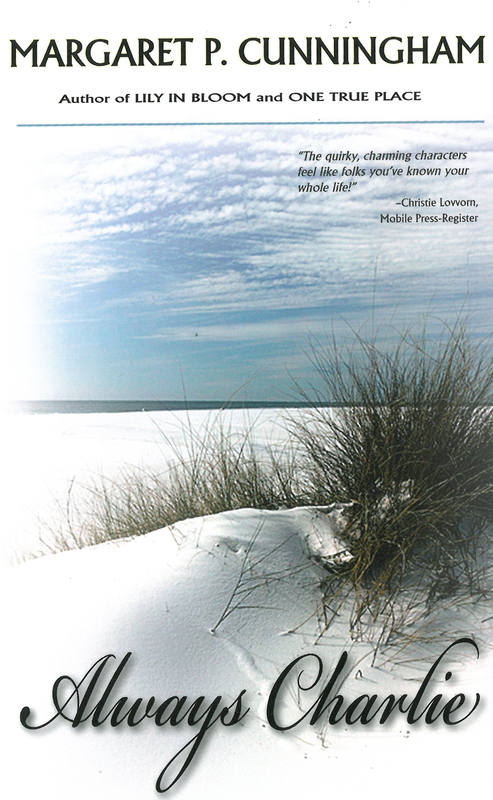 Part of the proceeds from Always Charlie go to the Dauphin Island Sea Lab. A degree in special education has given me an affinity and admiration for those who struggle with attention deficit disorder. 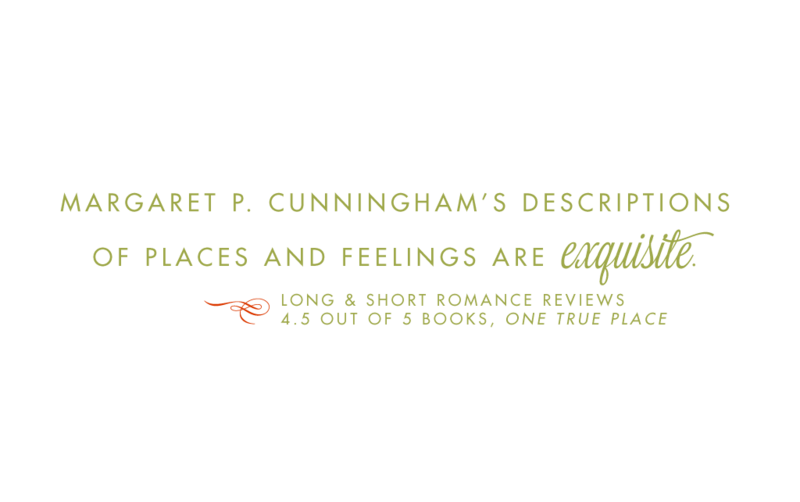 When I began considering novel number two, I decided to burden my protagonist, True Cowley, with “a wandering mind.” In addition, I gave her difficult mother-daughter relationships and a dead, duplicitous husband. But don’t worry. I also gave her the ability to laugh at herself, a riddle or two to solve and the handsome, mysterious Jackson Bean. I grew up near Spring Hill College, home of the antebellum, raised cottage known as Stewartfield. I have always been drawn to the lovely, old mansion, though as a child I was sure it was haunted. It was the perfect setting for True’s return home in search of the ghosts of her past. I hope you enjoy revisiting the haunts of my childhood as much as I did while writing One True Place. 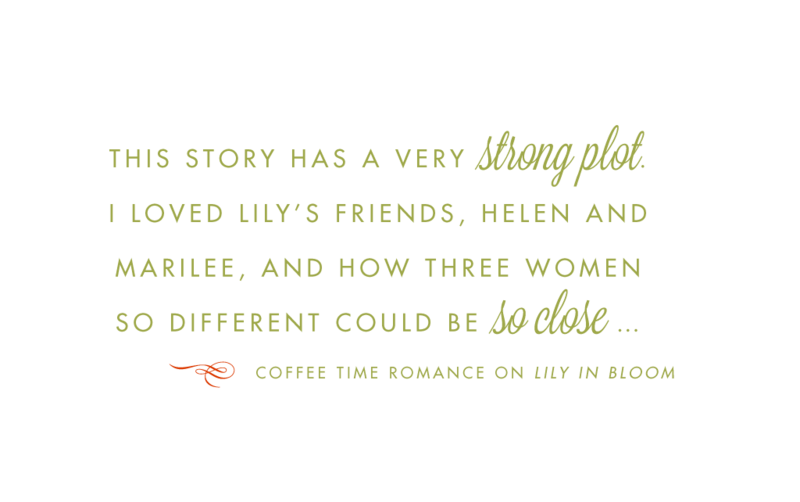 When I sat down to write my first novel, Lily in Bloom, I knew it would take me at least a year, and the chances were pretty good that I would be its only reader. So I decided to indulge myself and fill it with the kind of people I’d like to know. My protagonist would be a true heroine — one of those amazing women who must reinvent her life mid-stream, as it were. I’d give her good friends, a well-developed sense of humor and the adorable, mysterious young gardener, Will. Growing up on a nursery, I experienced the restorative powers of nature firsthand. 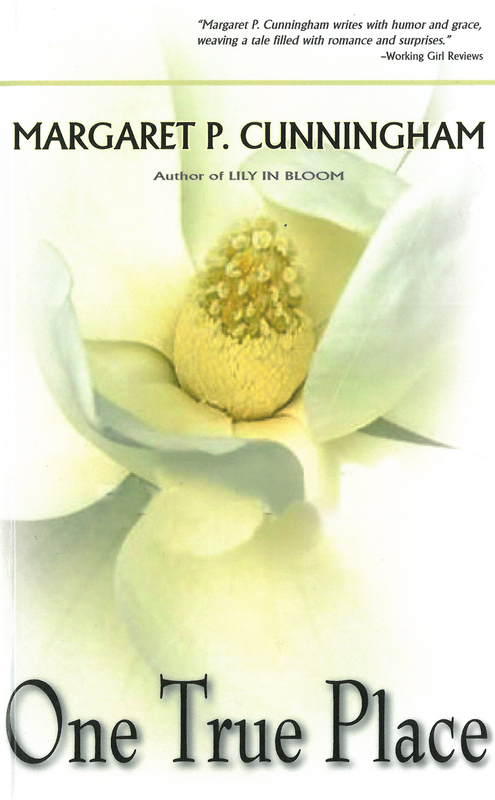 My protagonist would be a gardener and the setting a renowned but neglected Southern garden. Being a sucker for a good ghost story, I’d add a touch of the paranormal in the form of an octogenarian fortune teller who also makes a mean margarita.